The Hague Orientation Programme (HOP) is part of Leiden University, which is located in two cities: Leiden and The Hague. In the academic year 2015-2016, the Leiden University took the decision to not only organise an introduction week in Leiden (The EL CID), but to also organise an introduction week in The Hague: The HOP. 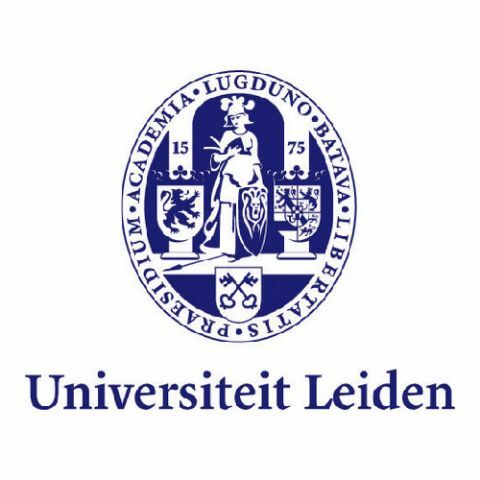 This introduction week is especially for students of the bachelor programmes Public Administration, Leiden University College (LUC), International Studies, International Relations & Organisations, Security Studies and Urban Studies. Students of the master programmes taught in the Hague can also take part in the introduction week.